Thanks for the tip! We'll definitely try to check that out! ^That's a great suggestion, but this thread is specifically for places to go that are nearby parks. ^Again, as much as we all love the Potato Patch, this thread is for restaurants outside of parks. When I left SFNE yesterday I tried a place in Springfield about a 10 minute drive from the park. The name of the place was Salsa's. 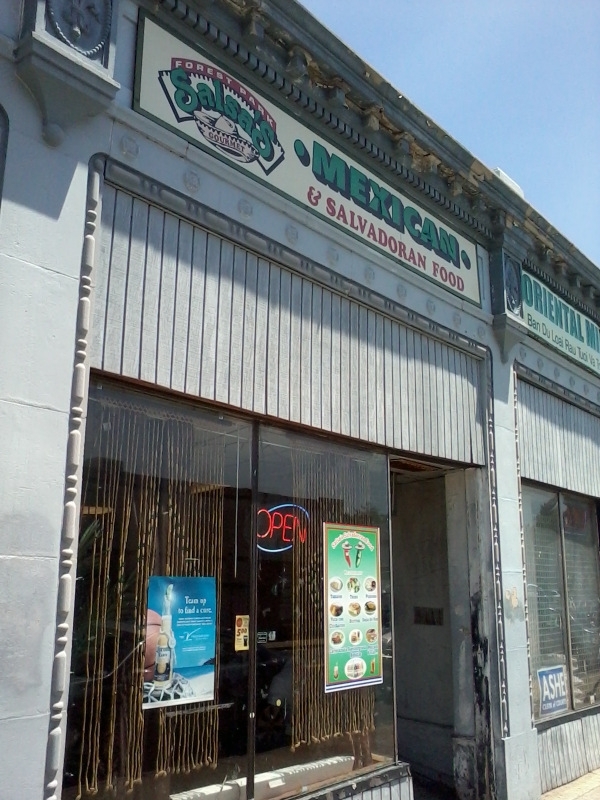 They serve Salvadoran and Mexican food. 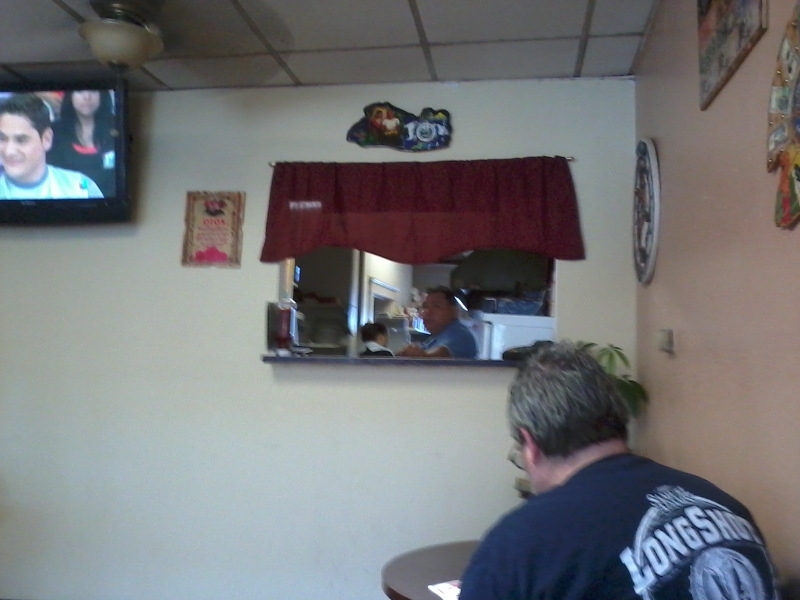 I little "hole in the wall" that serves up great flavor. The menu is completely in Spanish, Univision was on the TV and all the patrons appeared to be blue collar Hispanics, but the server spoke English. At least I knew was getting authentic food. Here they are on Yelp! I ordered a Pork and Cheese Papusa Combo. Shredded Pork and cheese are encased in a dough with finely chooped peppers and onions (I did not even notice the texture of the veggies). 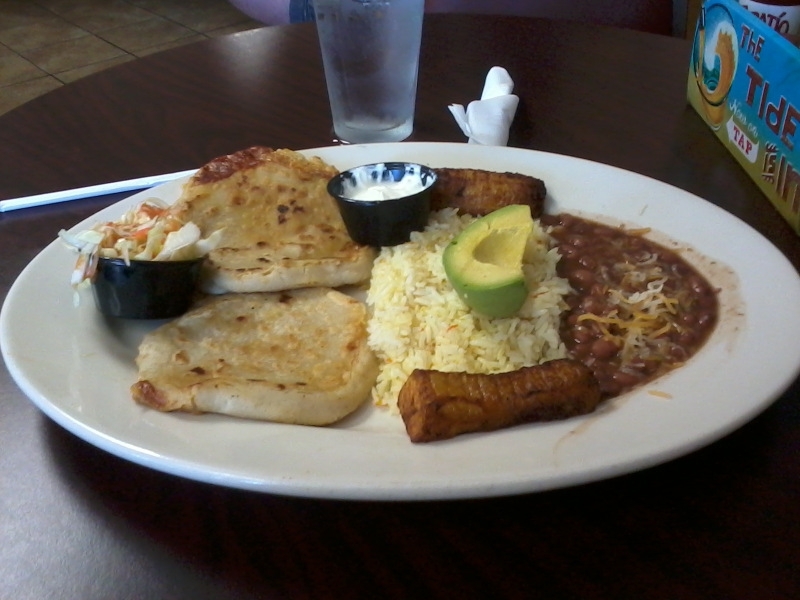 The combo included frijoles (excellent) and rice with rice (average) and double fried plantains (excellent). I've never had a Papusa before so I can't compare it to others but it was very good, it would have been better if I ate quicker as the Papusa is best eaten right away. Now those that know me realize I don't eat veggies or fruits, and I won't even eat banana flavored candy. I despise banana. So you might be saying how did you eat a fried plantain. Very easily, the carmelization completely took away the banana flavor. Lastly, in honor of Derek and all taco lovers, I had to get a taco. I didn't real need one since the papusas were so filling, but I ordered a carne asada taco. Perfectly seasoned meat, but too much onion and cilantro. The cilantro overpowered the meat. But I'll know better next time to have the cilantro and onion on the side. Even if the curtains are closed, the place will be open if you see the illuminated OPEN sign. 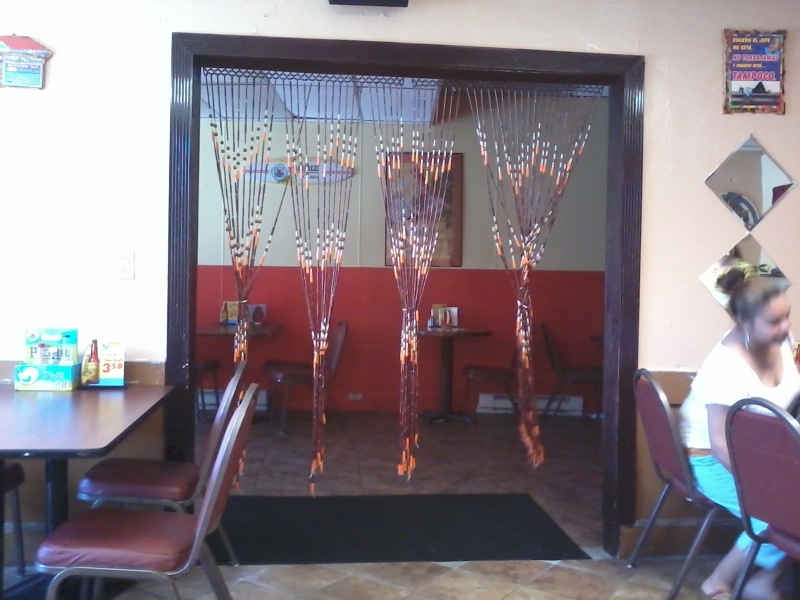 Very plain interior, save money on decorations and give me great food. I'm fine with that. I lied, there was one other gringo in the place, but he did a takeout order. I asked them to hold the avocado but they gave it to me anyway. The papusas are the doughy circular things on the left. This plate was $10. 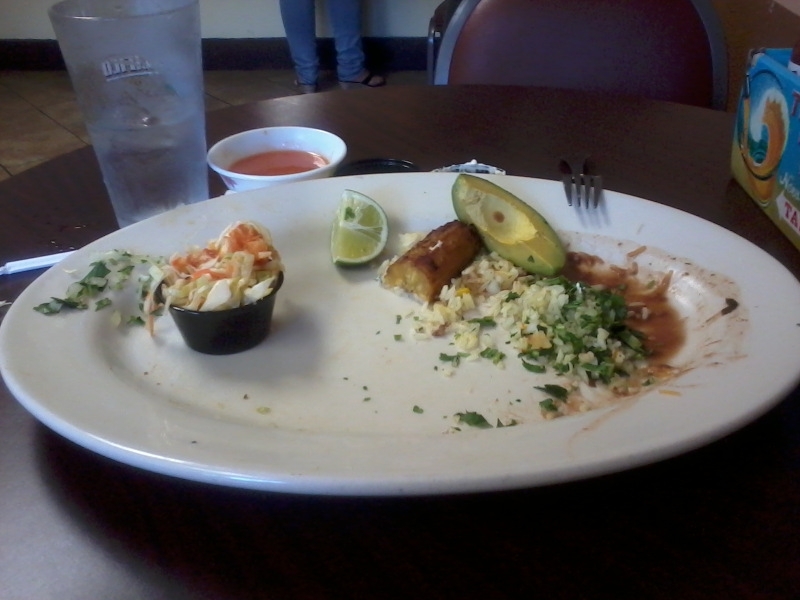 I almost joined the clean plate club, but left some veggies. 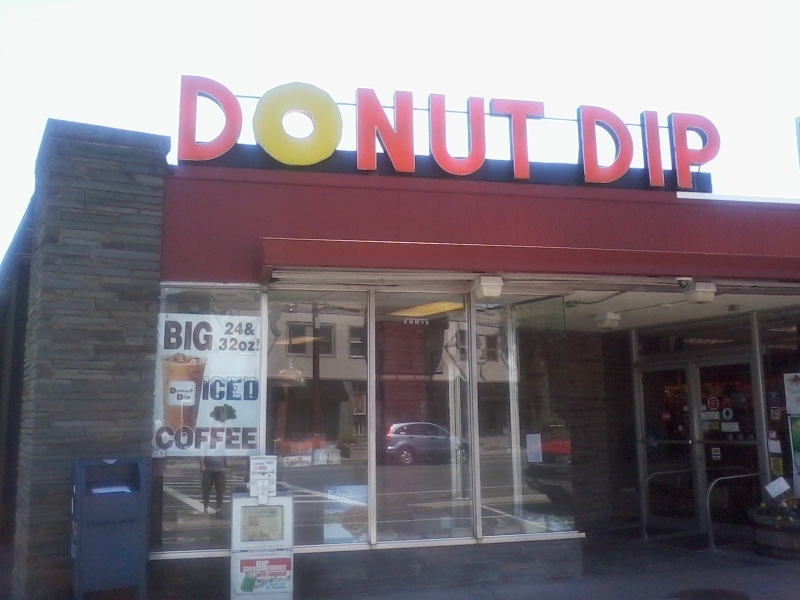 Afterwards I drove a couple of miles down the road to Longmeadow for desert at Donut Dip. My sources suggested either the sour creme or the Apple Cider variety. Neither was anything to rave about, actually my local farmer's market has much bettter Apple Cider donuts. Last edited by larrygator on Sat Feb 11, 2017 1:58 pm. Just north of USH, on Lankershim Blvd. - check out The Federal Bar - really good burgers and excellent choice of beers - plus they have "beer floats" - vanilla ice cream and ole Rasputin Russian Imperial Stout. If you don't want to drive, just hop on the Red Line Subway at Universal Station, and head one station north to North Hollywood Station. This puts you in the North Hollywood Arts District, and there are a ton of places to eat and drink, and even see some art. 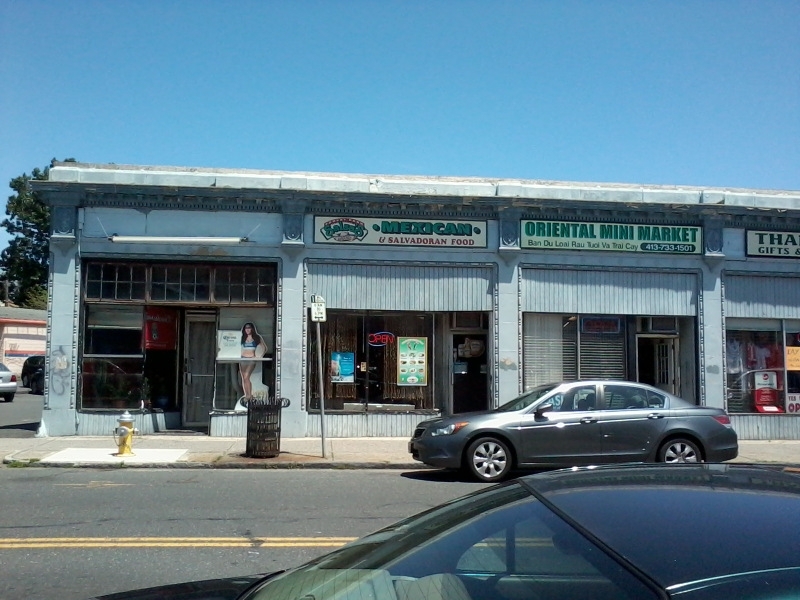 Also within a couple blocks south of the North Hollywood Red Line station - Philadelphia Sandwiches - Best Philly cheese steak sandwich I've had outside of Pat's King of Steaks. 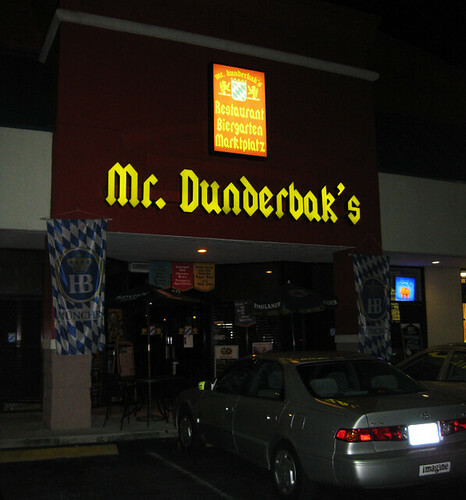 A few miles away from Busch Gardens Tampa Bay - Mr. Dunderbak's is a good German pub with "Americanized" German food. 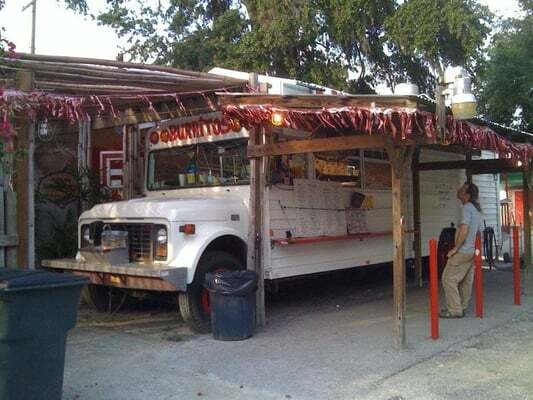 Also, I have had many Latin American friends tell me that Taco Bus is very close to authentic Latin American food! Both are great in my eyes! Cedar Point...ish? : Okay, this isn't really near the park, but, if you're going to Cedar Point and home for you is anywhere east of Cleveland, I thoroughly recommend MELT BAR & GRILLED. There are four locations around Cleveland, they're all about an hour's drive from CP, and it's absolutely worth it. I would be remiss if I didn't wholeheartedly "second" this. Melt is a great, quirky place. Always PACKED, too. The easiest one to get to is probably the Lakewood location (14718 Detroit Ave. Lakewood, OH 44107), which is essentially a straight shot down I-90/OH-2. I could list countless fantastic restaurants in Cleveland, but seeing as they're generally too far away for grabbing a quick bite after a day at Cedar Point, I'll just keep them to myself . If you're near Knoebels, May's Drive-In is always one of my family's favorite stops. They have a few locations in the general area. The food is inexpensive and pretty good too.